As of now, the plan is to release one movie per year. 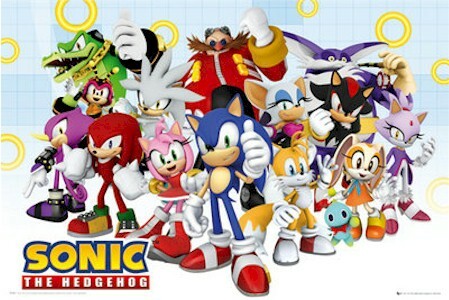 The focus will be on Sonic’s rivalry with characters from the video-game, including his evil nemesis Dr. Eggman. 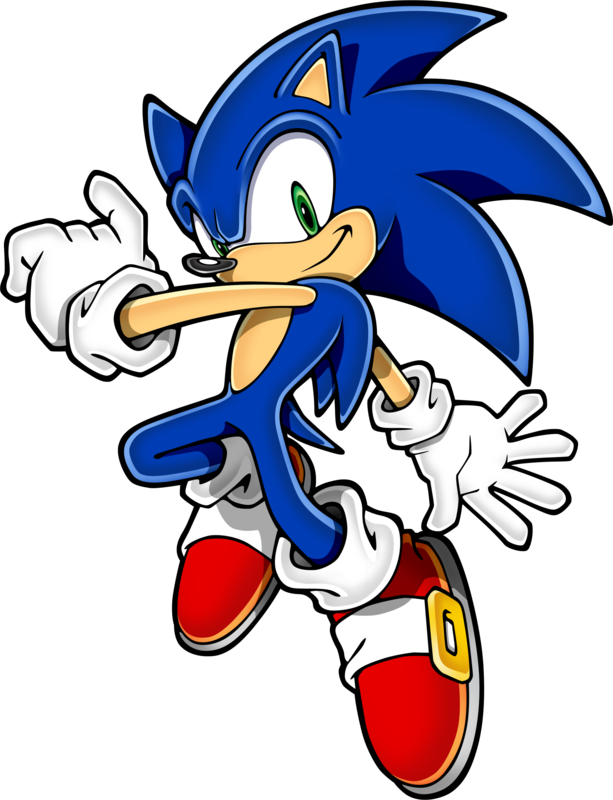 Sonic will use his stature as world’s fastest hedgehog to move at supersonic speed to protect his friends from their enemies. The game has been around for 20 years selling over 140 million games and generating a whopping $1 billion in revenues. Marza Animation Planet CEO Massanao Maeda added, ‘Sonic has had dozens of adventures on the console and the small screen, and we’re thrilled that he’s now coming to the big screen. Sony Pictures has had great success with hybrid animated and live-action features, and we’re confident that this collaboration will bring a fresh take to Sonic, while still capturing everything that the fans love about him.” Minghella and Andrea Giannetti will oversee for Sony. Growing up, I was more of a Nintendo girl than a Sega chick, so Sonic wasn’t really my big thing. However, I never passed up a chance to play as the lightning-speed hedgehog and could see the allure of the character and games. Here’s hoping that a movie studio can give Sonic the appropriate film-cred he deserves and doesn’t end up like one of the most horrid of all movies based off a game, ‘Battleship‘. This entry was posted on Wednesday, June 11th, 2014 at 10:10 am	and is filed under Film, News. You can follow any responses to this entry through the RSS 2.0 feed. You can skip to the end and leave a response. Pinging is currently not allowed. « Kingpin Has Been Cast in Netflix’s ‘Daredevil’ TV Serial! !